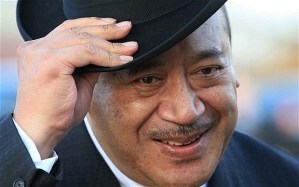 The late King Siaosi Tāufaʻāhau Manumataongo Tukuʻaho (George) Tupou V’s state funeral will take place tomorrow March 27, 2012. His final resting place will be at the Royal Tombs Mala’ekula. To read two recent articles as well as to view photos please click here and here. 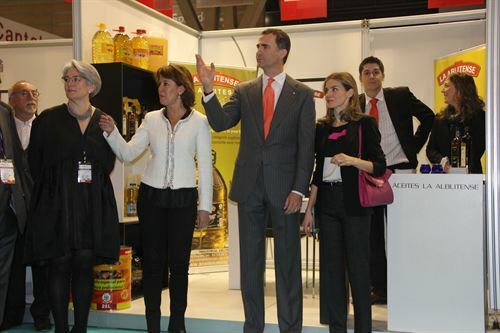 On March 26, 2012, Their Royal Highnesses Prince Felipe and Princess Letizia of Asturias attended the opening of the 19th annual International Alimentaria 2012, a food and beverages exhibition, in Barcelona. Click the link below to watch a videos as well as to view photos.